Weekly study halls are offered in the middle school after school on Tuesdays and Thursdays from 3:30-4:30. 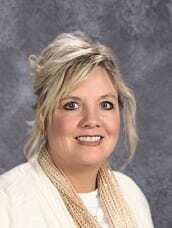 My name is Mrs. McMan and I am the Elementary Special Education Teacher. I recently got married and moved to Bozeman and I am loving it! I have three children, two boys and one girl. I also have three pets, two dogs and one cat. Our family likes to ski and spend time at our cabin. This is my first year at Monforton School. I have been a teacher for 18 years and love every second of my job! I look forward to coming to school everyday! 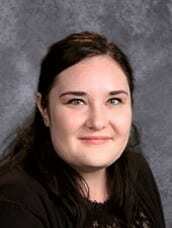 My name is Morgan Webber; I am the Special Education teacher for 5th-8th grade. I graduated from Montana State University- Billings with a degree in both elementary education and special education. I have been at Monforton since 2016 and I absolutely love this school and the community it serves. I have a daughter who attends Monforton Elementary and I co-lead her Monforton Girl Scout troop. When we aren’t at school, we enjoy playing with our dog, Comet. I am very passionate about special education and I am always looking for new and improved ways to support students and their families.